Can You Hair What I'm Saying? Hair Yee! Hair Yee! 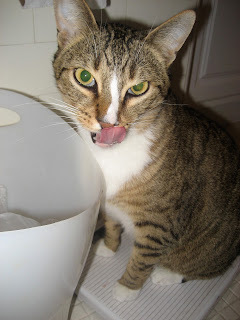 In honor of The National Hairball Awareness Day (hey every day at my house is a day for dat hairball awareness!) weeza purroudly gonna cat chat about hair. 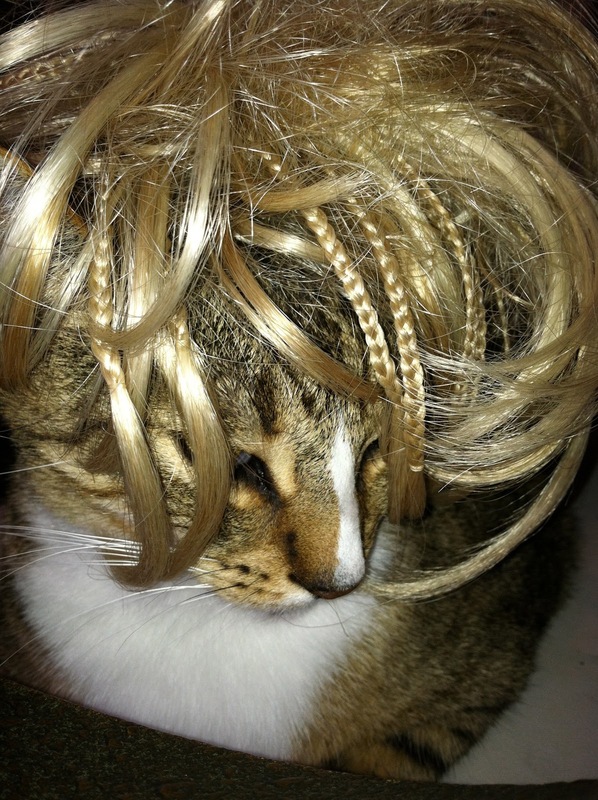 Gonna turn this into Hairball Awareness Year! Pssst the infurmayshun contained here, may be not appetizing tooza some purrsons, but izza rated G for Genericatical and funtastic! For a while Me & Myself have been feeling over furred and seeing a hairball attack on the horizon, so FURminator came to the rescue! 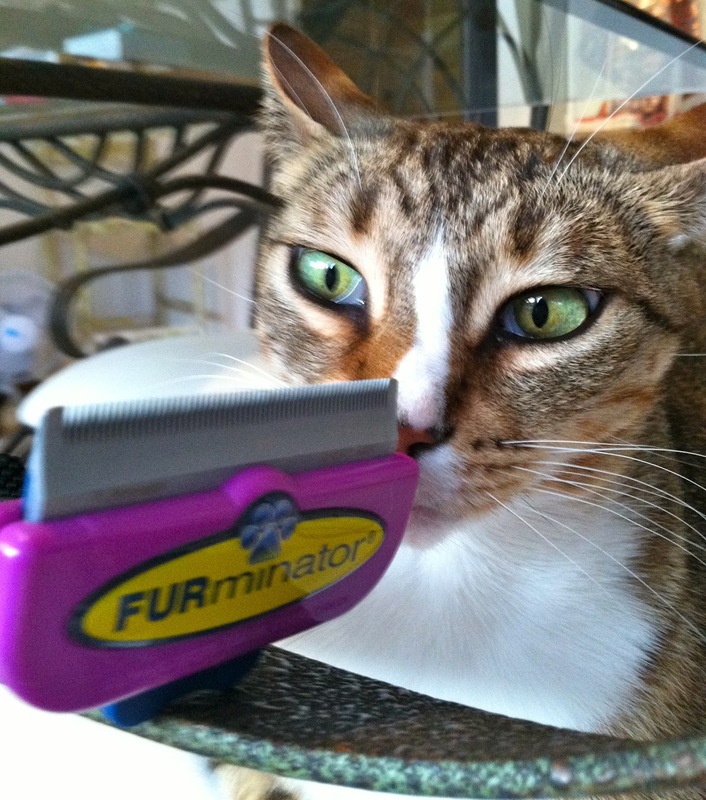 Yep, Me & Myself have been Furminated with a 100 purrcent original FURminator. Before I could do an inky dinky catnap or order a Meowgarita Pizza for home delivery, mountains of fur were gone gone gone like da wind! I thinks I'ma looking more meowvalous now, and would ya believes 99% of my fur was donated to a Pirate. Abundant piles and miles of fur later, Me & Myself created "Captain Jack Sparrow" out of my ol' fur dat the FURminator masheen took off of Me & Myself. Abundacat mounds of fur were gifted tooza the Captain so that's the FURiendly giftie that keeps on giving! 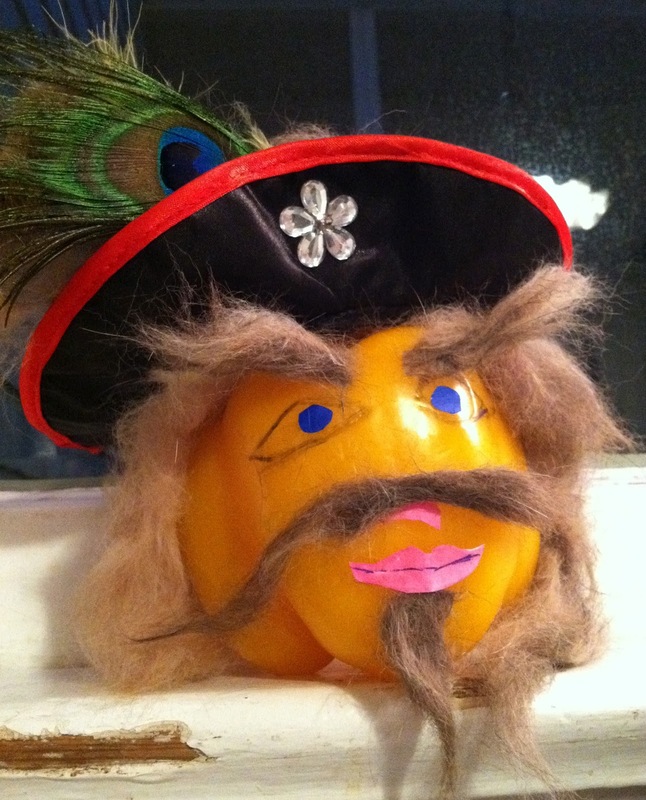 Purrhaps heeza looking more like Johnny Depp but fur shure, he and Me & Myself gots the same eyebrows and mousestache and fur shure, the same fur! So so so ecstaticat to be licking my de-fuzzed whiskers cuz I got rid of all dat ol' fur AND Captain Sparrow received it - hoorayzatini! And if you wanna see some meowvalous celebricats courtesy of FURminator's FUR Gallery event then click HERE. 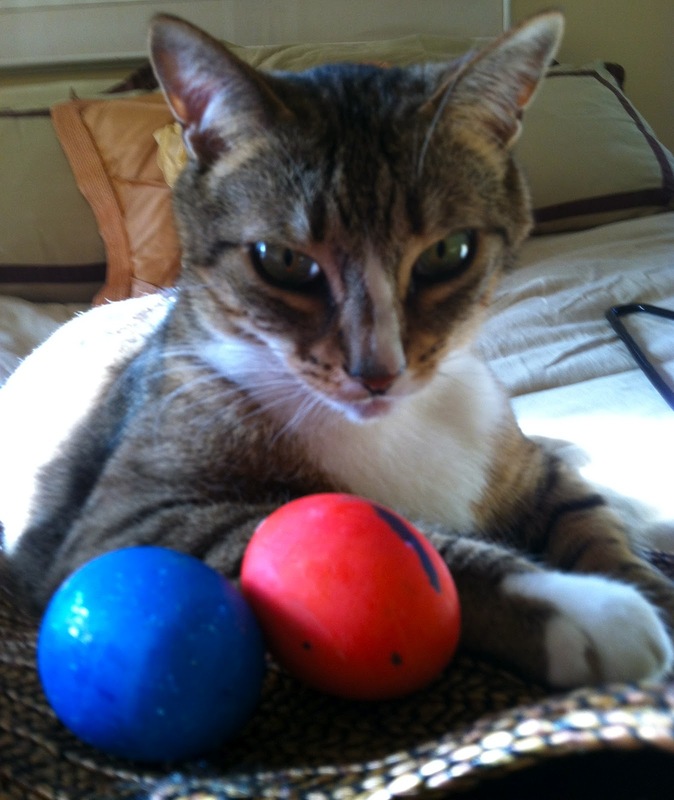 Wishing you a meowvalous, fur ball free and nonCATastrophic week! PS: Traditional hairball treatments (lubricants, diets, etc.) address the problem after the hair has already entered the cat’s body. A FURminator® deShedding tool PREVENTS the problem by preventing the hair from getting into the cat’s body in the first place. 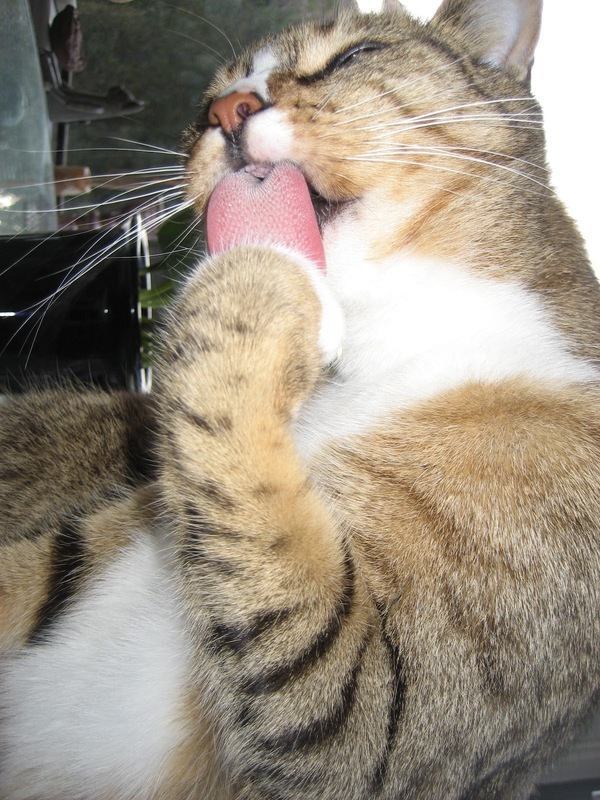 FURminator stresses preven- tative care and that is the true definition of good health! And CATZOWEY - FURminators are for pooches too! Sometimes I gets choked up thinking about Mother Earth. 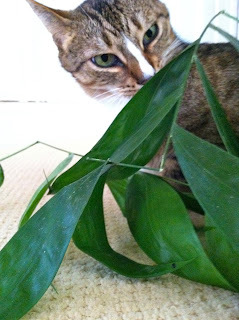 Weeza all celebrating her on April 22nd cuz thatza the mostest pawsative day to celebrate Earth Day which izza all about being smart with your heart, and green while trash lean. Here izza my favorito way to recyle da paper - Me & Myself opens da giftie then we plays for days and years and we cheers Hoorayzatini in dat nice paper. 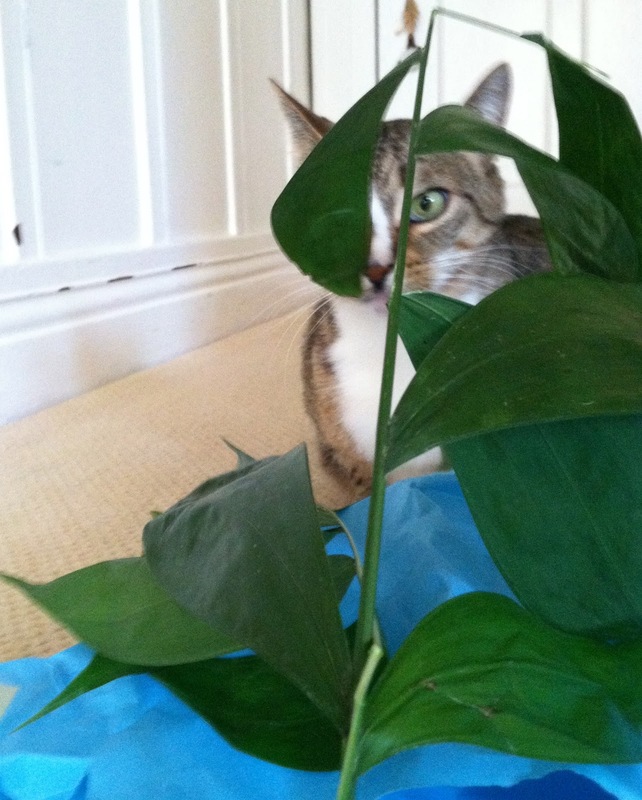 That's recycling at its best - yep uh huh, itza fur shure that's recycling which makes Mother Earth purr. Definitely itza not true the grass is greener on the other side of dat fence! I loves my organicat grass on MY side of da fence and itza naturally furiendly and fertilized purrsonally, of course in an organicat way. If youza feeling way too politicatically green, youza can get ahead by getting into red organicat tomatoes which are gonna rock yur paws to the next Meowlinium or knocks ya down to da linoleum. Me & Myself wishes youza a PAWsative and nonCATastrophic week, and cheers to purrtecting our Mother Earth whooza the bestest Landlord in the whole world. Who Relaxes When It's Time For Taxes? Basta Pasta! 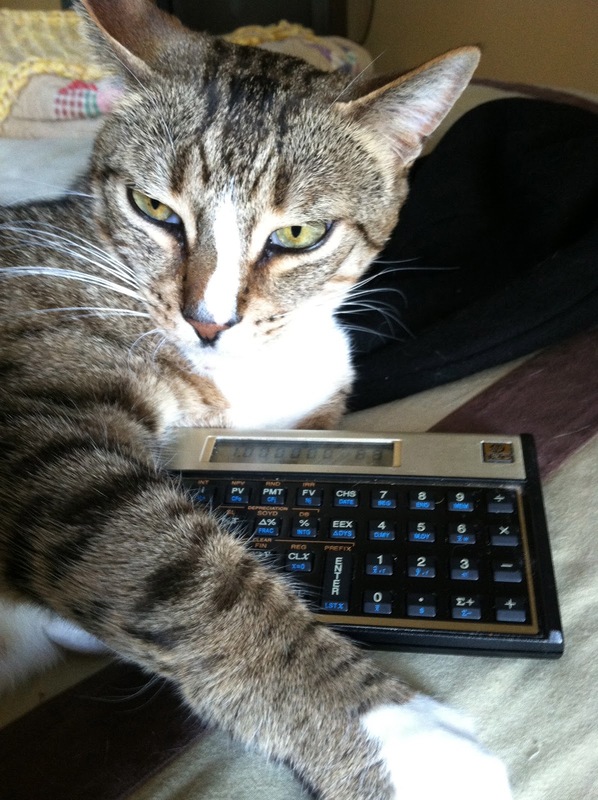 Nobody I knows izza ecstaticat to see Tax Time arrive! So just like youza, Me & Myself izza doing the mathacatical stuff at the finale meowment. Itza fur shure, there's no relaxing and itza super taxing on my catnap time. Purrpondering where to find dat ON button can cause a giganticat hiss fit. 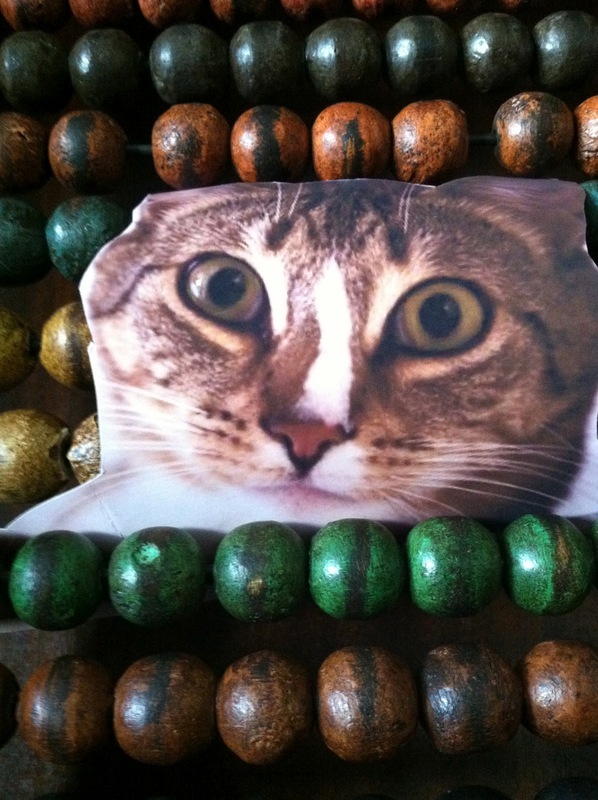 Give Me & Myself an ol' ancient Abacus any time, cuz it's more fun than my catucalulator. 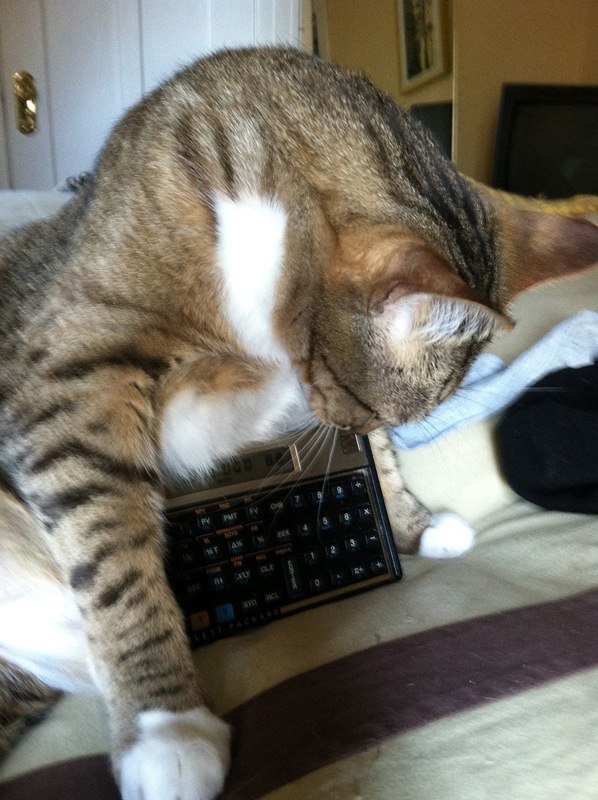 If yur old fashioned never-fails-Abacus is out of order, and purrhaps that EveReady bunny battery is sluffing in yur Catucalulator, then just revert to counting numbers on yur paw cuz that works fur shure. When all else fails, purrrtend your battery is dead and hope the Taxing Taxman gets sauced, then lost and tossed in da litter box. Wishing YOU a purrticularly nonCATastrophic week and hope it's funtaxtic! Youza purrobably just fainted and falled into yur carrot soufle cuz The Guido Gazette izza 1 day earlier than normal. Only cuz Me & Myself wants to say Buon Pasqua tooza youza. Datsa EyeTailYun for Happy Easter - or just wanting to say Catzowey tooza wonnerful you! Got dat hat and now whatza almost better than a Holy Cannoli? 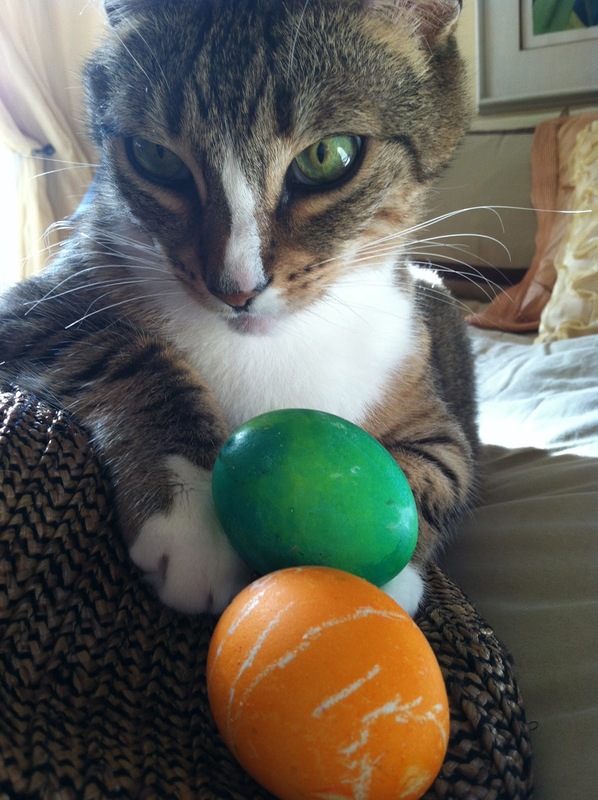 Coloring da Easter eggies while keeping da paws tidy whitey. 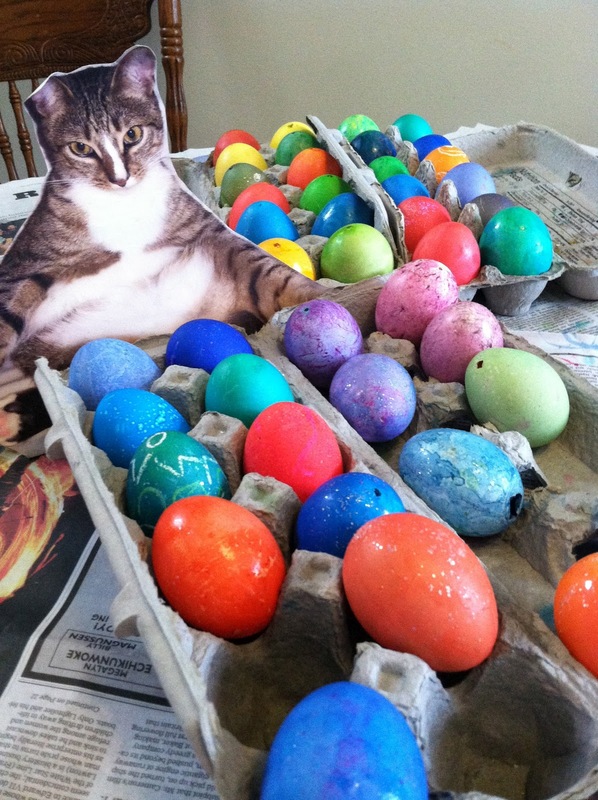 EGGstaticat bout coloring these and then gonna be tossing a few on the floor to play an EGGcelent hockey game. If youza gets carried away with yur paint set, well then itza no yoke dat youza gonna have a giganticat sized & very colorful omelette the next day, and the day after that next day, and purrobably a few more days after that! Me & Myself luvs Easter cuz itza the only day of the year that I lends an ear to help my pal the Easter Fun Bunny, cuz weeza gotta lotta egg deliveries to do in our hood and deliveries of hugs too. Wishing YOU a nonCATastrophic week and psssst .... try to squeeze in an extra catnap! 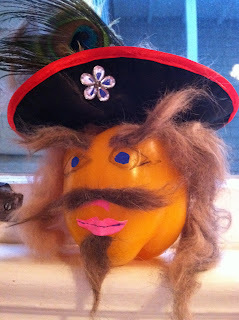 Believe it when I tells you, April 1st 2012 wazza not only April Food's Day (oopsatini I means April Fool's Day!) but also da Palm Sunday. And I got my palms all calm and ready to read yur palm too. Hmmmzatini, yep uh huh itza fur shure, youza gonna have a nonCATastrophic week and a purrfecto Good FurEyeDay! And if Me & Myself can't read yur palm then let us checks out yur ears! Speaking of ears - I hears da giganticat ears dude is arriving, so Me & Myself are both taking abundacatnaps. Gotta get rested to be a watch-cat for those fuzzy wuzzies who's gonna be hopping into town this week cuz weeza hears Easter izza on its way! 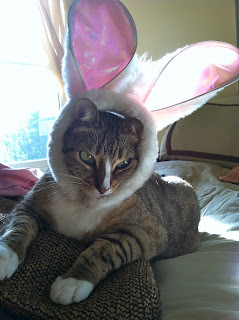 Wearing my wise disguise - nobody ever gonna thinks itza Me & Myself waiting in wait for dat hipster hopping Easter bunbun ! I'll read his palm, all 4 of them, yep uh huh, itza fur shure! 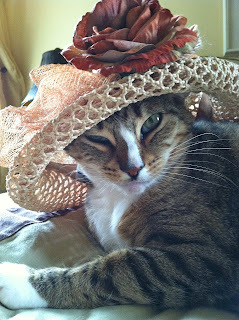 Happy Meowvalous Week tooza youza, and youza gotta makes it a nonCATastrophic one too.